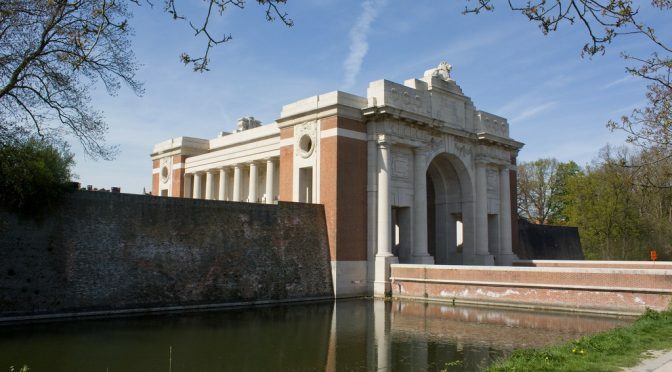 To commemorate the centenary of the end of the First World War, Brussels Labour is organising a visit to Ypres on 16th September. Below you can see the proposed itinerary for the day. Brussels Labour members, friends and family are all welcome. If you have not registered already, we do hope you will be able to join us on 16th September – the cost will be approximately 25-40 euro depending on final numbers which will be confirmed when registration is closed.